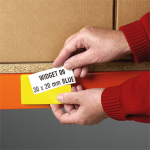 An accidental knock from a fork truck could be potentially very costly, both financially and in terms of productivity. 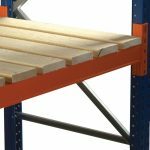 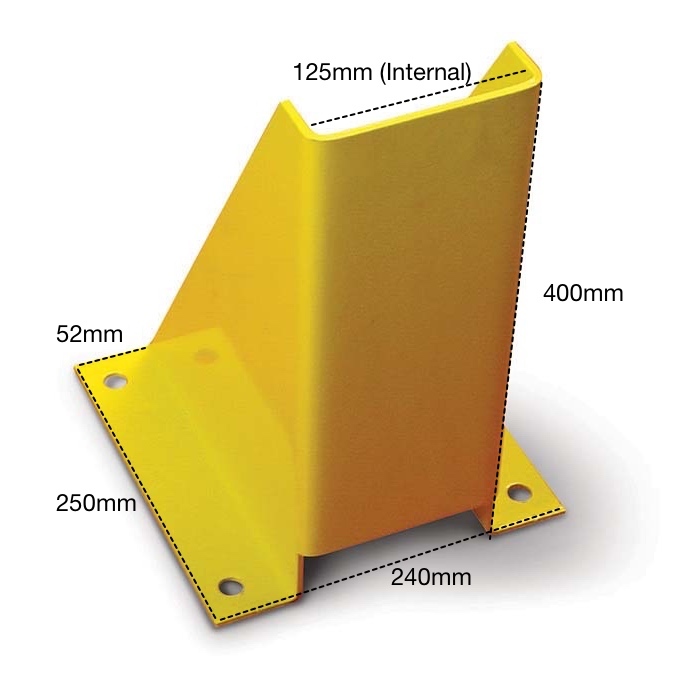 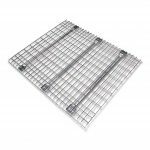 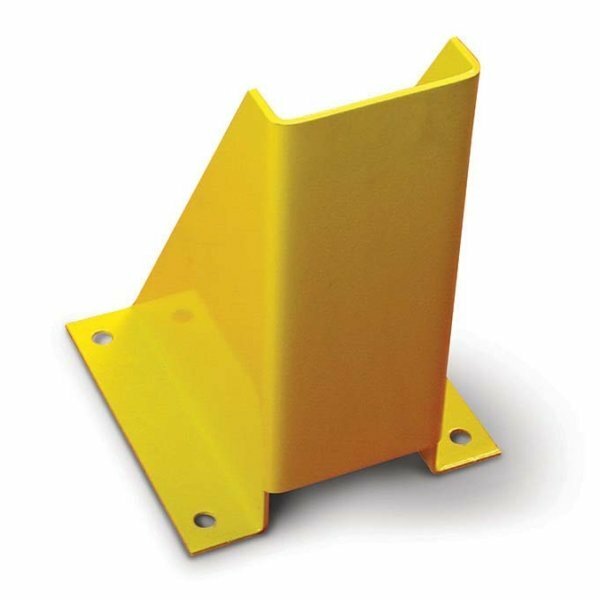 Our pack of 20 pallet racking column guards are a cost effective way to help prevent damage which could lead to frames having to be replaced and whole bays having to be emptied. Easy to install with fixing bolts supplied with each column guard as standard. 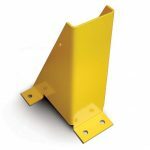 Discount will be applied to the column guards list price at the checkout, dependent on total order value.